People want to do good and see good triumph over evil. We watch movies like Star Wars and Inglorious Basterds hoping to see our heroes suffer through their trials and tribulations to overcome and defeat their respective foes to improve their worlds. Villains are needed to show us what the better things are, what our goals are, and what we can achieve if we face them. The X-Men need their Magneto to know what a better world could be without violence, a dream that Professor X expounds upon throughout the X-Men films as his representation of Martin Luther King Jr. faces off against the mutant Malcolm X. Sometimes, we look out and don’t see the villain we need. Lenny Bruce once said that when the Soviet Union fell, we would turn all our anger inward. In retrospect over the last 20 years, we can see that Lenny Bruce was right, but he never got to live to see his prophecy come true. We need a focus for our anger, someone or something to release it upon. At the end of the Dark Knight, Batman acknowledges this as well as he sees Two Face reach his final demise. Batman realizes that they people of Gotham need a villain to hate and fear to give them something to focus on. 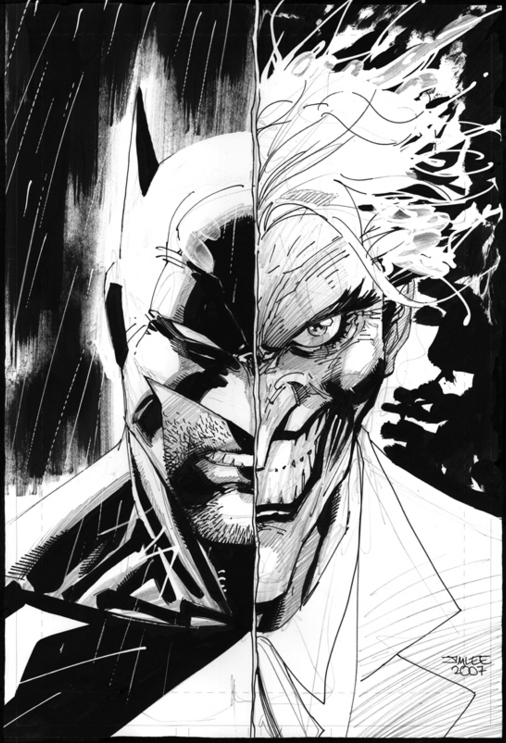 As Commissioner Gordon says, “he’s the hero Gotham deserves, but not the one it needs right now.” They both recognize that Gotham needs its villains, and with Joker and Two Face gone, Batman needs to be that focus until a new crisis arises and he becomes the hero they need once more. As we battle our demons, we are sometimes able to bring them to redemption. We fight to do the right thing and on a rare occasion, we can bring our villain to our point to view to show them what is truly right. Luke Skywalker was able to appeal to Darth Vader’s humanity and show him what was right when finally confronted by the Emperor. Father and son were reunited in their battle to confront a greater villain. Luke asked his father to question his values to return to the path of light, but is that enough to bring a villain back without a greater villain for them to confront together? I am battling my own demons now, but am I the hero or the villain? Each side is a matter of perspective, but it leads me to a fork in the road. Do I confront my demons and hope they see the light like Michael Douglas or do I become the greater villain, like Batman, knowing that I will be the perceived villain that will bond everyone together in a way that will strengthen unity in a way that can only be done with the outside threat that Lenny Bruce proposed that we required.